There are so many great areas in San Diego to choose from. For those looking to live in the downtown area then there are a lot of individual neighborhoods to choose from. Areas like Little Italy for example has really developed in the last 10 years and has become one of the most popular places to invest in the downtown area. For those looking to live in an older historic neighborhood then the Mission Hills community is by the far the most popular. Here you will find larger homes that were built in the early 1920's with great curb appeal and neighbors. For those interested in learning more about the San Diego marketplace are encourage to use our free San Diego MLS search. 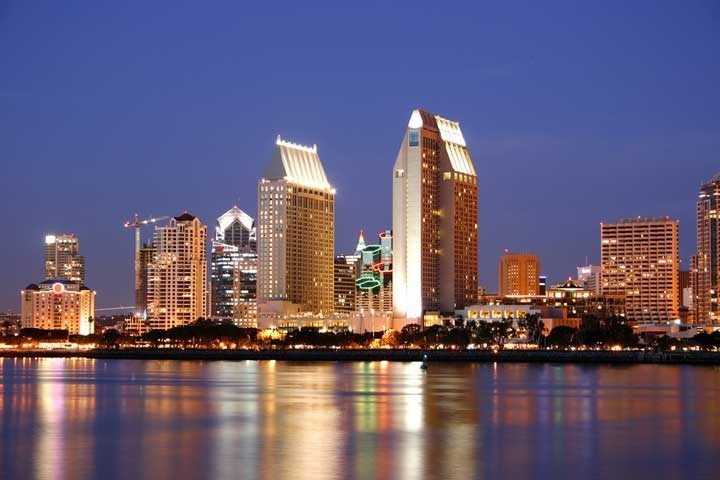 All San Diego homes and San Diego Condos for sale are also listed below in the various San Diego neighborhoods. Questions regarding any of these neighborhoods and the homes for sale in San Diego? Let our team of San Diego Realtor Associates help you. Please contact us at 1-888-990-7111 today!